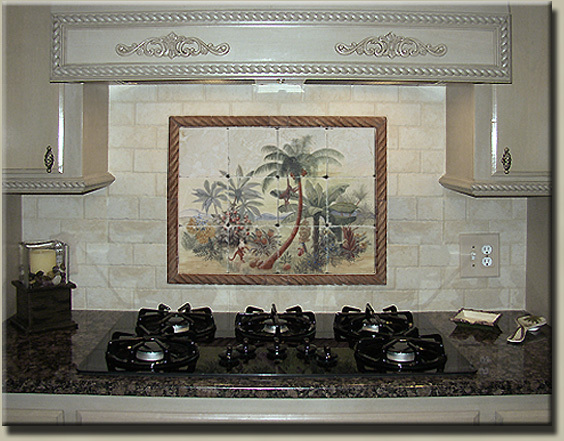 Featured below is our Exclusive Collection of Murals by our Studiotiles Artists installed in customers Kitchens and other areas. 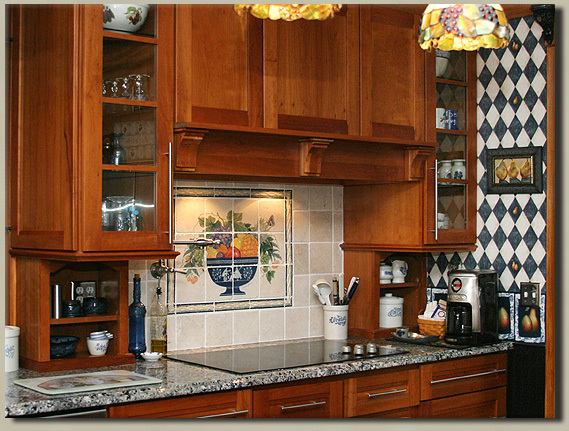 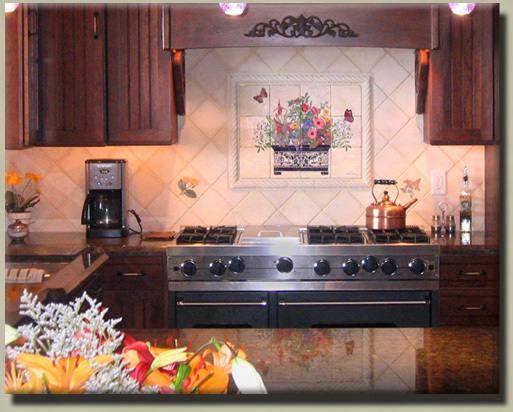 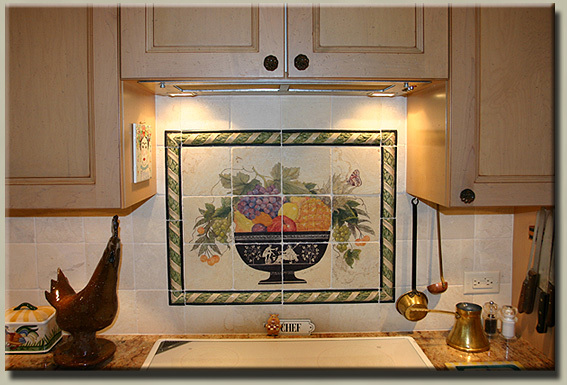 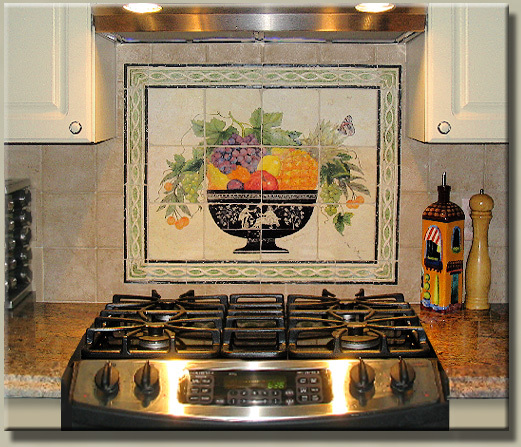 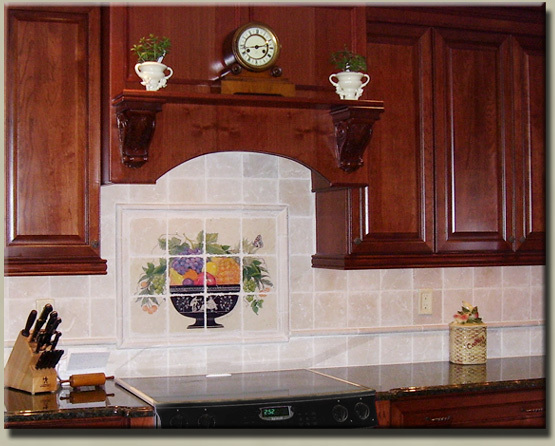 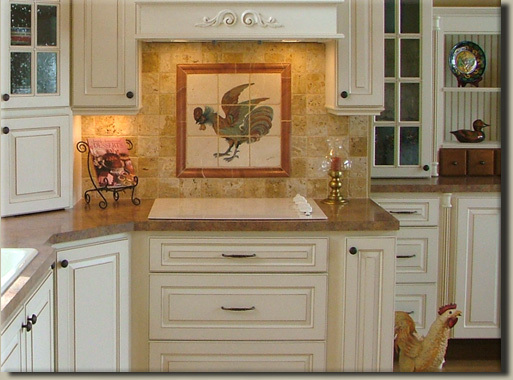  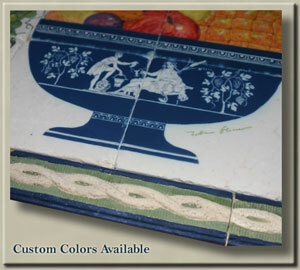 For More information on any of the featured Tile Mural Installation Pictures simply click on the Picture. 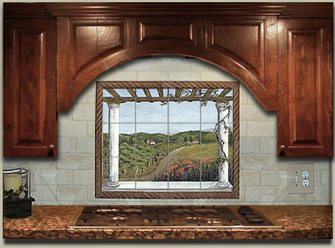 Choose from our selection of Studiotiles Murals for your next installation, or commission a Custom Mural to meet your decor and design.